Locating your very first investment property in Mead, CO, can be tough because you must consider both your budget and your goals. After you find your property, you then need to think about how you will manage it. Property management can take a toll on anyone, and many property owners decide to let the experts do the job for them. So should you! Consider hiring a team of experts are knowledgeable in both the property management industry and the Mead area. This way, you will get to enjoy a positive return on your investments without losing your sanity. When you partner with Real Property Management Colorado, you are putting your property in hands that you can trust. Our team knows the Mead area, meaning we specialize in thriving within the local market and understanding the unique characteristics of your tenants. 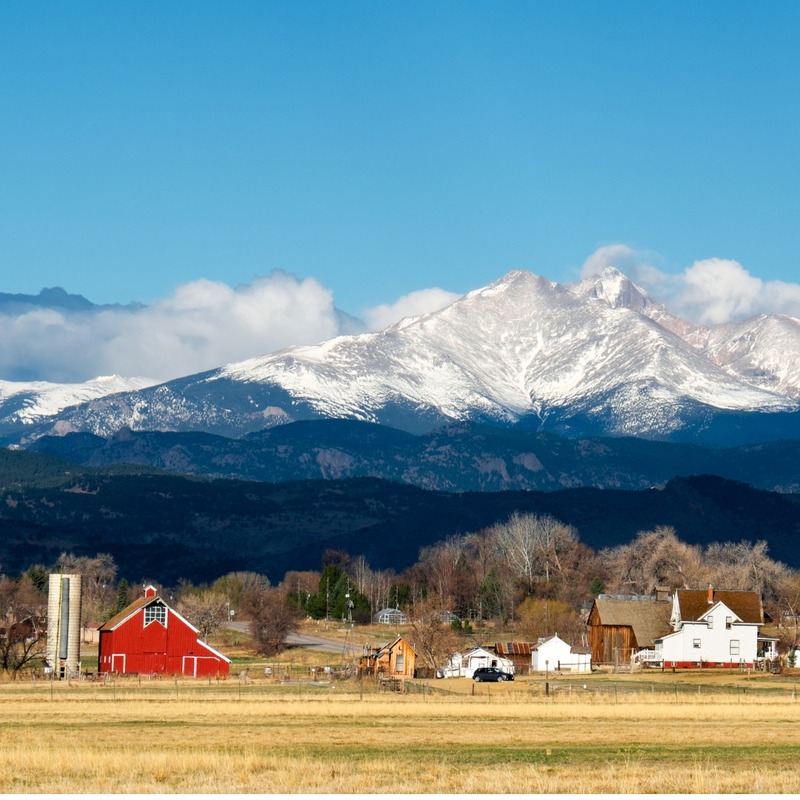 This allows you to enjoy the benefits of Mead real estate while having Real Property Management Colorado conduct the property management work for you. At Real Property Management Colorado, we pride ourselves on providing a wide range of reliable, caring, and skilled property management services to both you and your Mead tenants. Our mission is to make certain that you and your tenants are completely satisfied with our services. We believe in the saying that good working relationships are the groundwork for success, and we are always striving to foster those with all our clients and their tenants. We are an industry leader when it comes to licensing, insurance, and legal compliance, making our team formidable against any situation imaginable with your Mead property. When it comes down to it, our main goal is to foster high-quality partnerships with both investors and tenants to ensure that your property is treated just like how you would want your own home managed. When you have Real Property Management Colorado handle the continuous, time-consuming property management tasks for you, you save time and can focus your efforts on acquiring more properties and cultivating your business relationships. If you are eager to have your Mead property managed by Real Property Management Colorado, have more questions, or just want to speak to one of our team members, then contact us online or call us directly at 970-400-7368 today! Mead, Colorado, is a small, family-friendly town about 35 miles north of Denver. It’s the perfect place for residents who love the feel of a small town but still want to be close to the amenities of a city. Though it is small, Mead is well-maintained and has many seasonal activities including Movies in the Park, where they show popular children’s movies, and the Mead Community Day and Sugar Beet Festival, which celebrates Mead’s agricultural history. Mead is proud of its history but eagerly looks forward to its future, making it a great place to live.